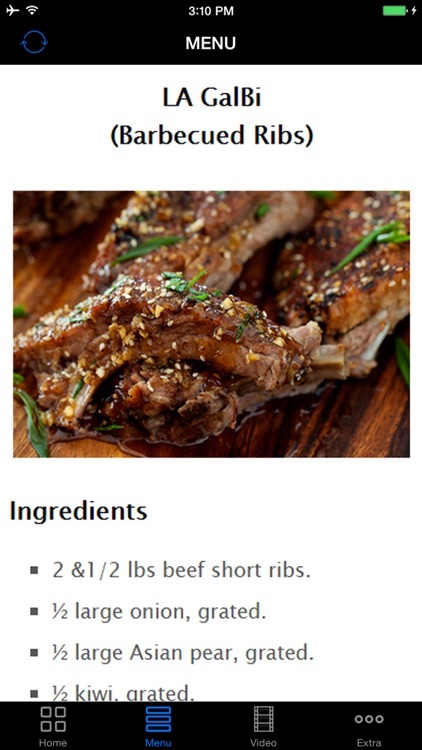 Thinking about having a dinner at Korean Restaurant? 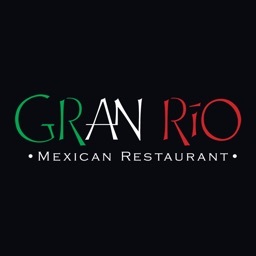 Do you have any idea what to order? 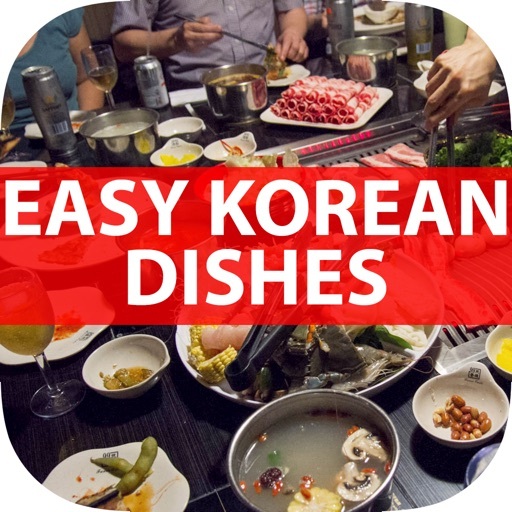 Are you inviting Korean Friends to Dinner at Home? or Are you planning to have a date in Korean Ethic Restaurant? 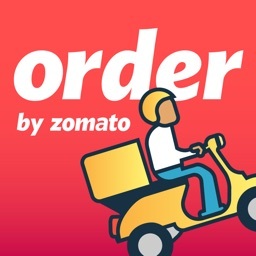 Here is all Answers you want in this App! 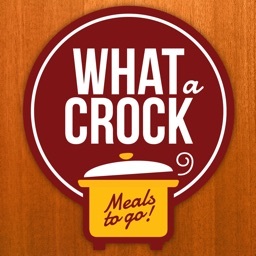 This is The App That You Need For All. 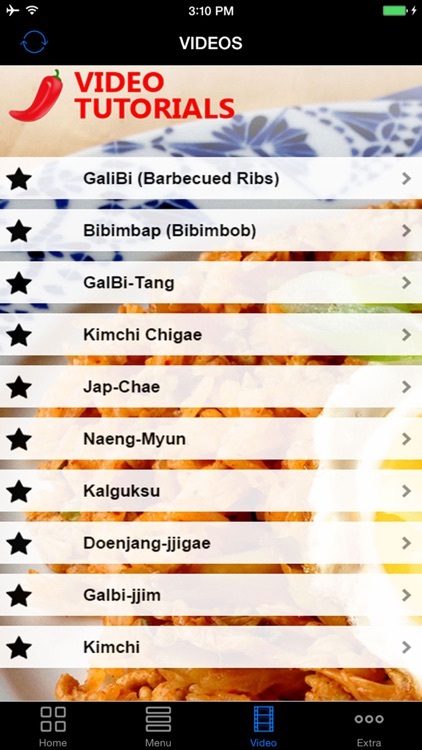 A Complete & Fundamental Guide For "Korean Food, Recipes and How & What to Order in Korean Restaurant". Not only that, We also included mulch-occasion Korean Restaurants that what you need to order like a "Pro". Impress the people you need to. 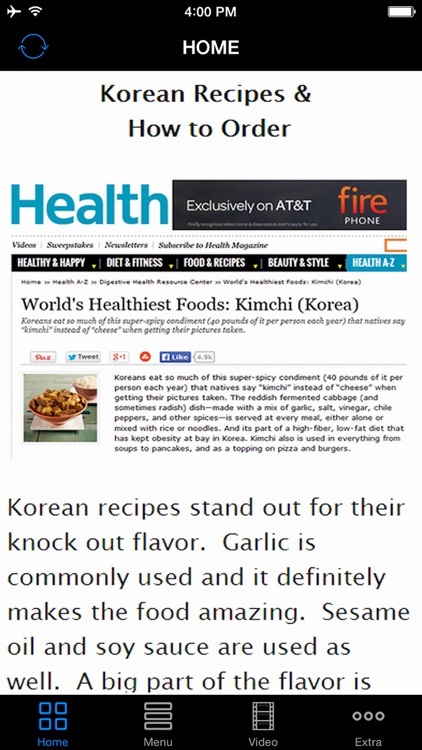 It will help you not only on healthy Korean food recipes also explain the detail about each dishes. And the people surround you will be surprised by your professional on Ethic Asian Food Knowledge. 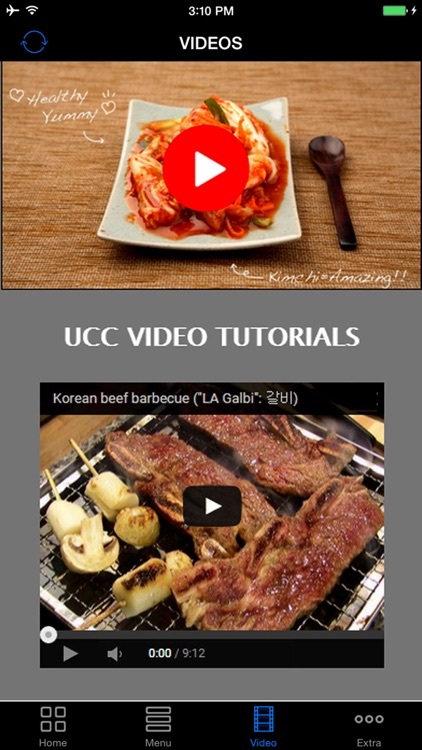 And Korean Recipes Tutorial Videos & Much More! 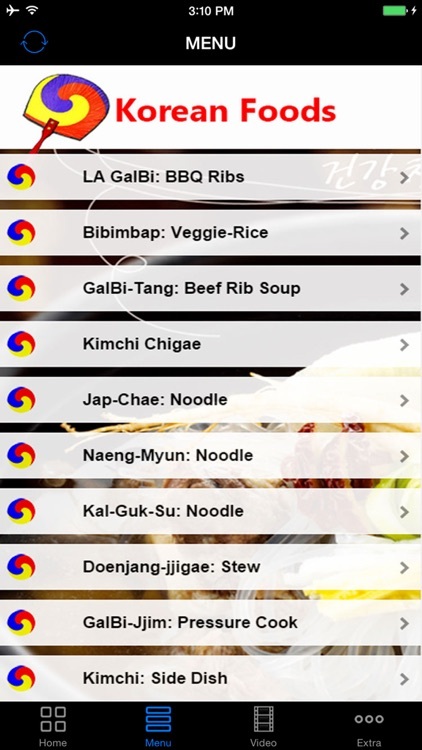 This "Korean Food Recipes, And How & What to order in Korean Restaurant" App Will Give You Complete Answers About Everything with Korean Foods and Korean Restaurant. Well, What Are You Waiting For? 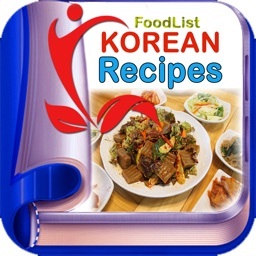 Download and Learn How To Make Korean Foods, How & What to Order in Korean Restaurant.